Saab & Volvo cars will be there plus hopefully a few trucks. 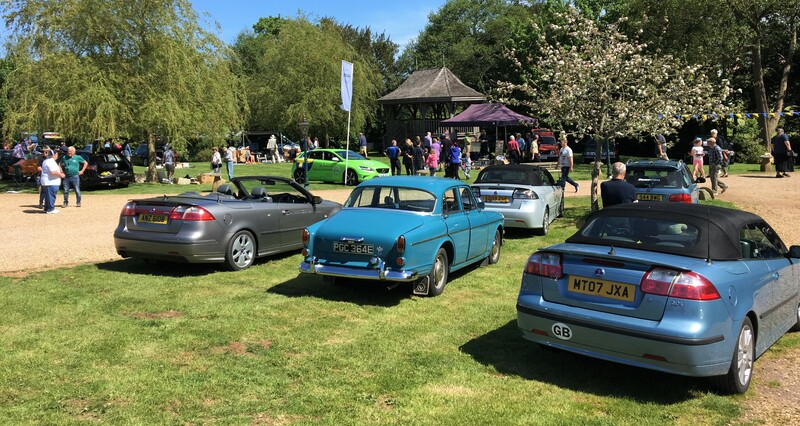 Chris Hamley Saab Specialist will give an award to the people's favourite Saab. Volvo Owners Club will give an award to the people's favourite Volvo. ARB Property Services will offer an award for the furthest travelled to Swedish Day. Robin Morley will present an award for the people's Truck choice. (sponsor needed please) will choose his favourite Modified Swedish Car. Doctor Os Reid will choose his favourite younger Swedish car.